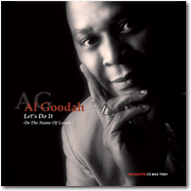 Let’s Do It (In The Name Of Love) is a collection of original songs by Al Goodah, as well as jazz standards which have been re-arranged for a modern audience, with pop, funk and world music influences. Goodah’s original songs have been created with passion and love, and are based on his firm belief that we can still create a world where anyone can be happy. The message of this album is important for him to communicate to his listeners: When love is allowed to surround war and hate it consumes them, and triumphs. 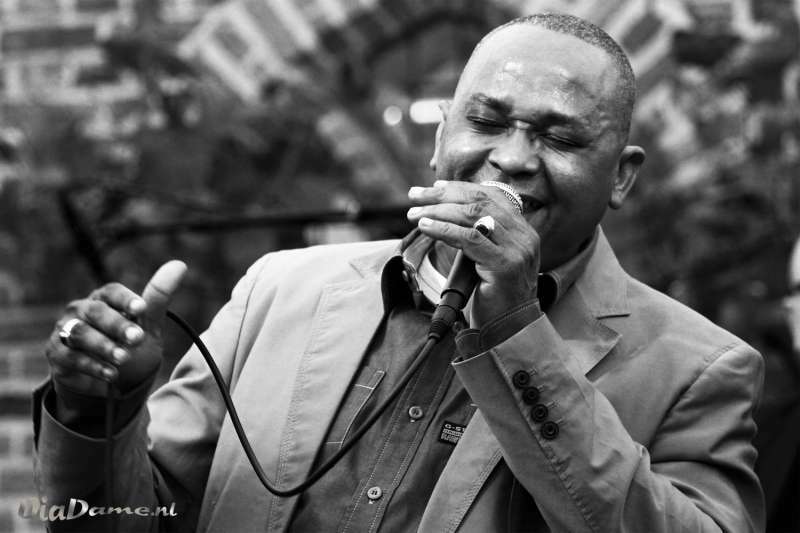 Al Goodah’s lyrics speak for themselves, but it is important to note here that the title track was inspired by the words of his mother and is dedicated to her. All of his songs express a level of deep emotional connectedness and authenticity which is food for the soul. From honest, heart-touching relationship songs to the inspirational “Keep up the Fun”, Al Goodah’s words motivate and warm the heart.